In the wake of last week’s release of Mike Cernovich’s compelling documentary, “Hoaxed,” Carter and Keri continue the discussion about “Fake News” and what you can do about it. 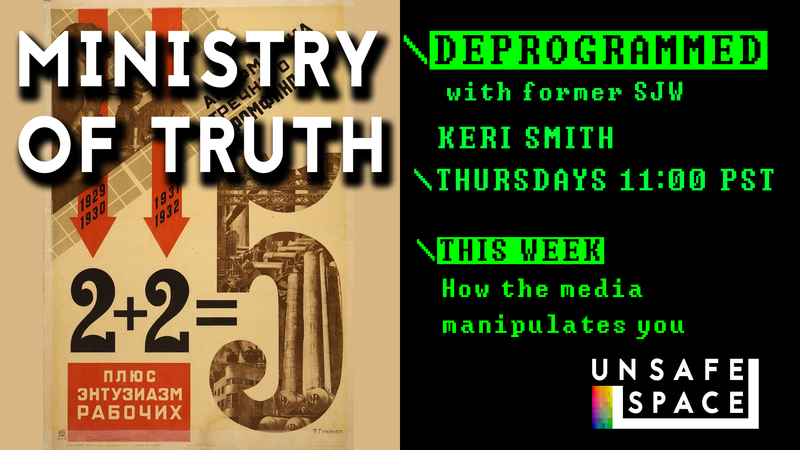 This week, we’ll talk about media manipulation and propaganda in the modern era. The bad news: you’re constantly being lied to. The good news: in the age of the Internet, you have more resources available to you for discerning the truth than ever before.